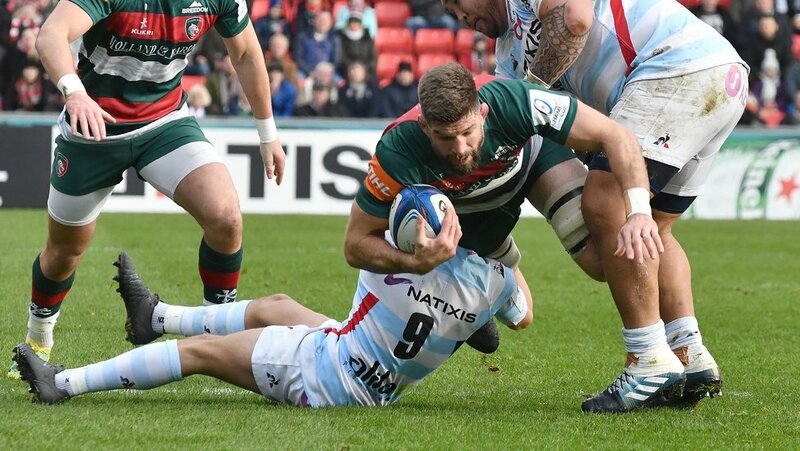 A two-time Super Rugby title winner with the Chiefs, lock Mike Fitzgerald joined Leicester Tigers in 2015 and ended his debut campaign by being named Players’ Player of the Season by his colleagues. After playing club rugby with College Old Boys and Wanganui in New Zealand, Mike won an ITM Cup Championship and promotion with Manawatu and represented Heartland on tour to the USA in 2009 before establishing himself in provincial rugby with the Chiefs. Also capable of playing at flanker, Fitzgerald is known for his defensive workrate and his set-piece, and showed good work on the ball too after his move north, playing in the semi-finals of the Aviva Premiership and European Champions Cup at the end of his first season in 2015/16.